Do you ever want some home-made mac and cheese but feel overwhelmed and reach for the Easy Mac instead? 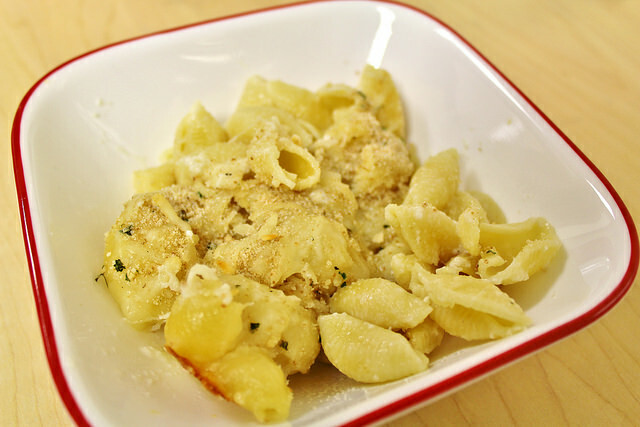 Well look no further, this mac and cheese is super cheap, super easy and super cheesy! Once you’ve mixed and matched the ingredients to perfection you’ll never want to stop eating it. 2. Follow directions on pasta box to cook pasta. 3. 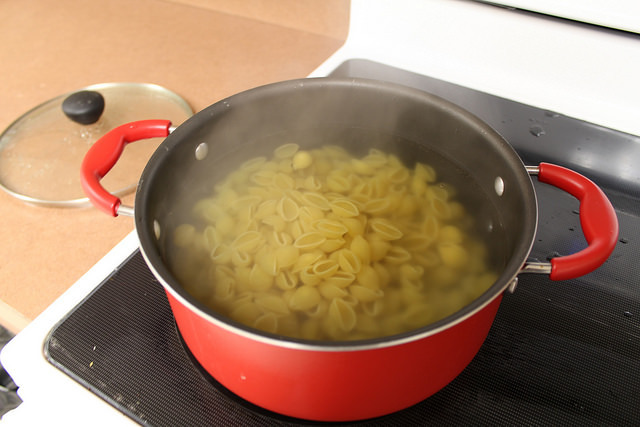 Strain pasta and transfer into a cooking pan. 4. 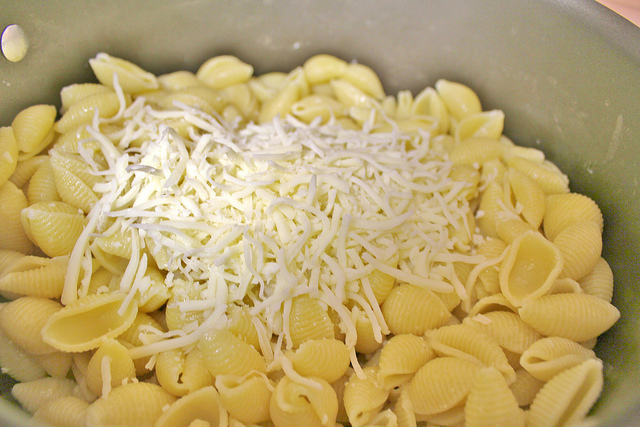 Mix in cheese, butter, milk and bread crumbs. Feel free to put extra cheese on top. 5. Put the pan into the oven and wait until cheese on top is melted and slightly browned on the sides. 6. Take out of the oven, add salt and pepper to taste. 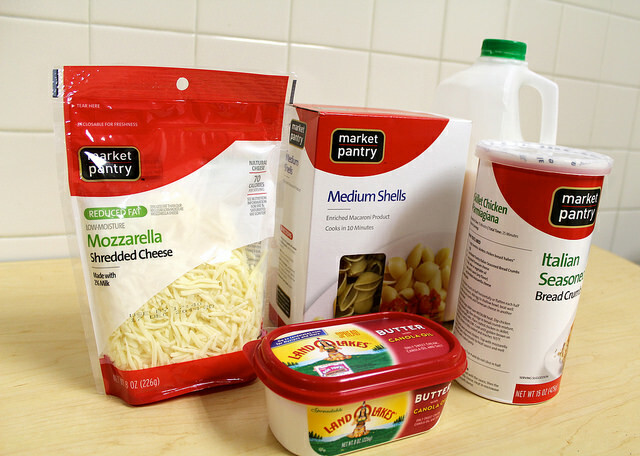 You can bring this mac and cheese to the next level by adding vegetables and mixing cheeses for a full-blown meal. Bon appétit!